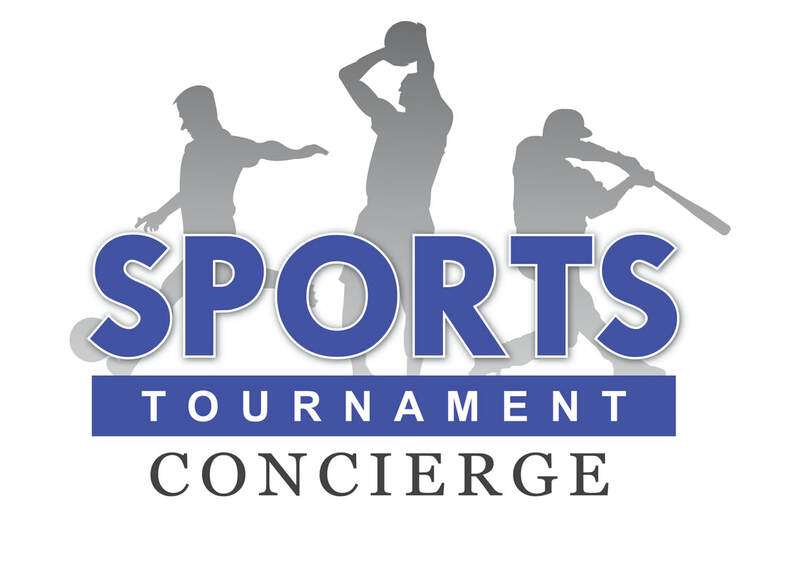 Sports Tournament Concierge offers the following meal options for teams, players and spectators to enjoy throughout your stay in Las Vegas. 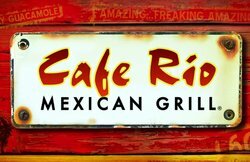 Pre-orders or advanced reservations for dine-in are required and are subject to availability. If you are interested in reserving a team meal at an alternate restaurant, please CLICK HERE and submit your request and we will do our best to accommodate.